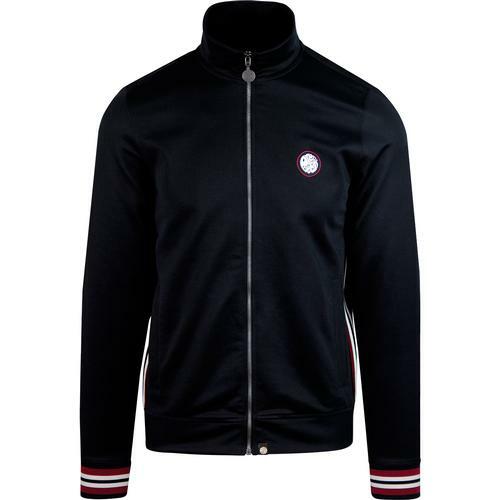 Fila Vintage 'Lineker' men's retro 1980s velour track jacket in Atlantic Deep. 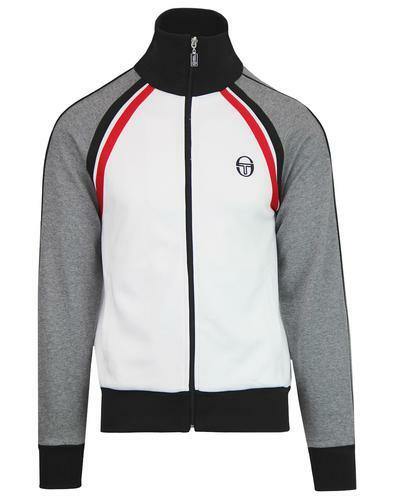 This classic 1980s Casuals track jacket features retro piping trim in white and stylish gold zipper for a contemporary indie edge. 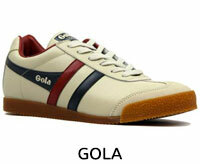 The Fila Vintage 'Lineker' track jacket incorpoartes the iconic F-box zipper and corded logo to the chest. Two side pockets and the classic retro funnel neck collar add the finishing touch. 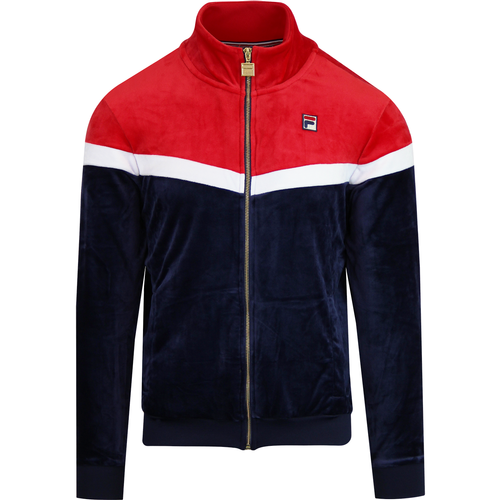 The Fila Vintage 'Lineker' velour 80s Casuals track top is a comfortable everyday layering piece! 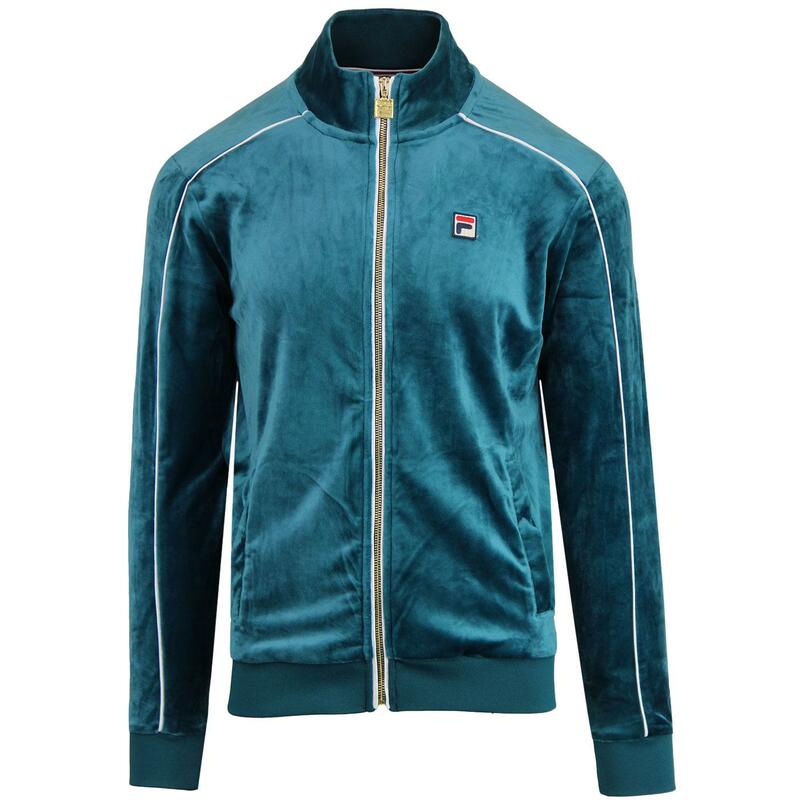 Fila Vintage 'Lineker' men's retro 80s velour track jacket in Atlantic Deep.